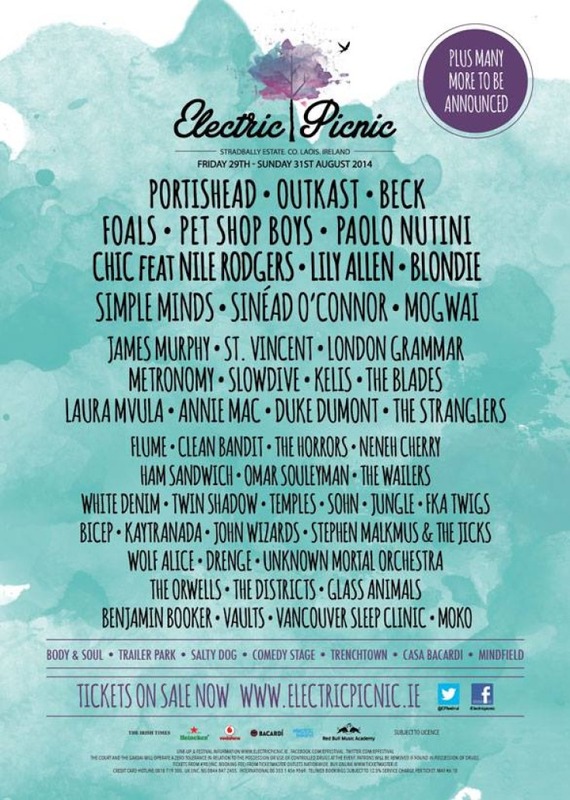 Electric Picnic have announced the second wave of artists to play the annual music festival 2014 line-up. 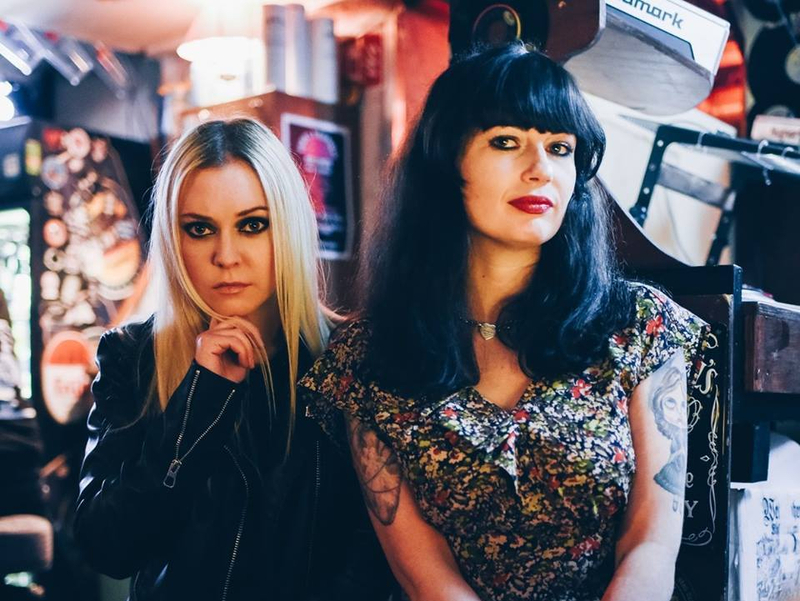 Amoungst the acts announced to play Electric Picnic today are new wave legends Blondie, Irish singer-songwriter Sinead O’Connor, post-rock act Mogwai, electro-pop producer James Murphy, R&B artist Kelis, alternative hip-hop musician Neneh Cherry, indie-rock group The Horrors, Irish-indie act Ham Sandwich and UK Garage DJ Duke Dumont. 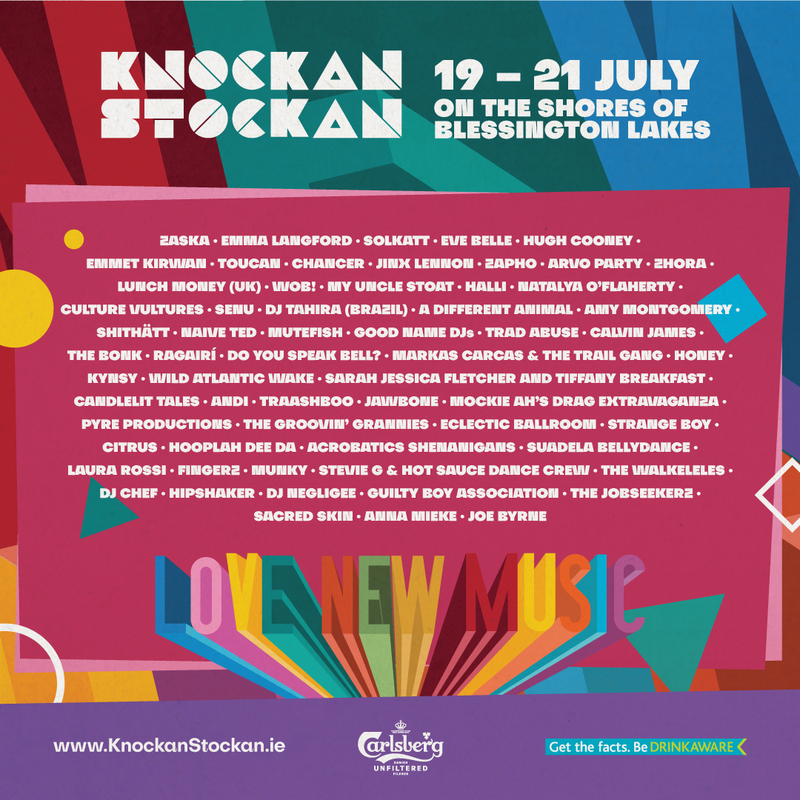 Today’s acts will join the already exciting line-up of artist’s confirmed for Electric Picnic 2014 including Beck, Portishead, Outkast, Foals, St Vincent and London Grammar, who will all perform in Stradbally, Co. Laois this August. 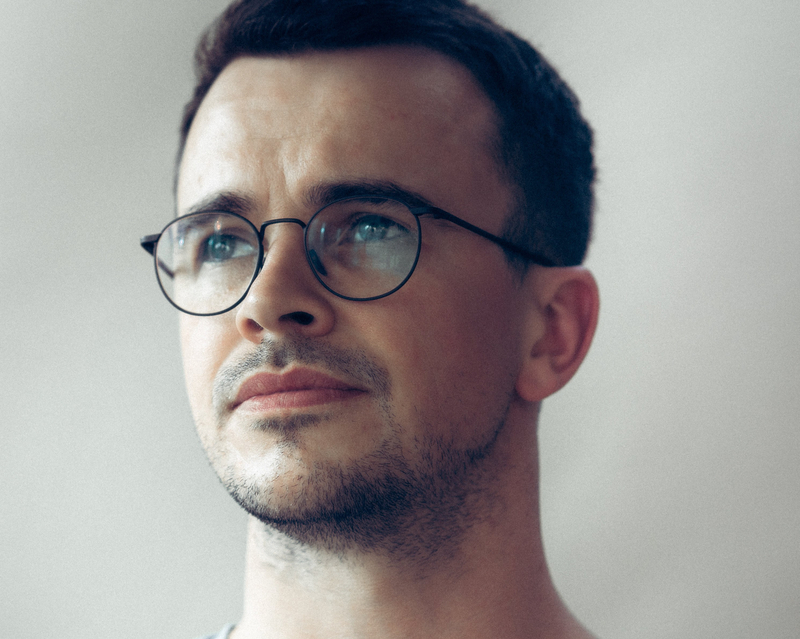 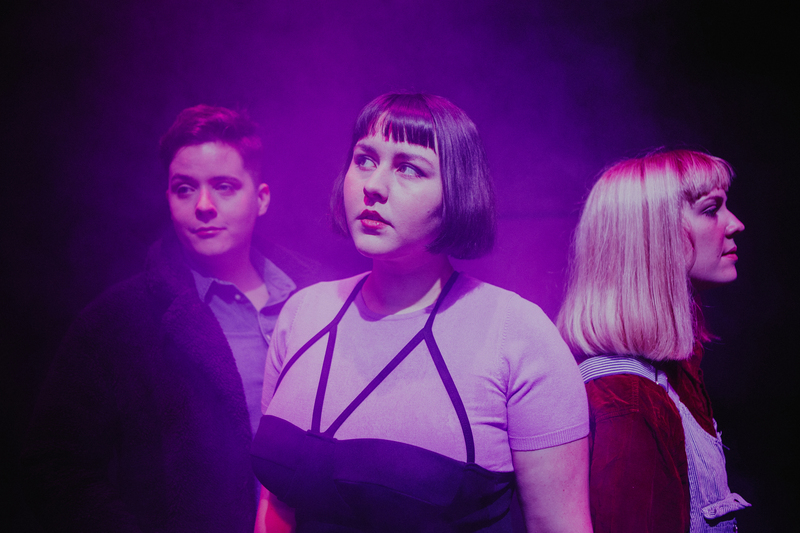 See the full list of act’s confirmed for the music festival below. 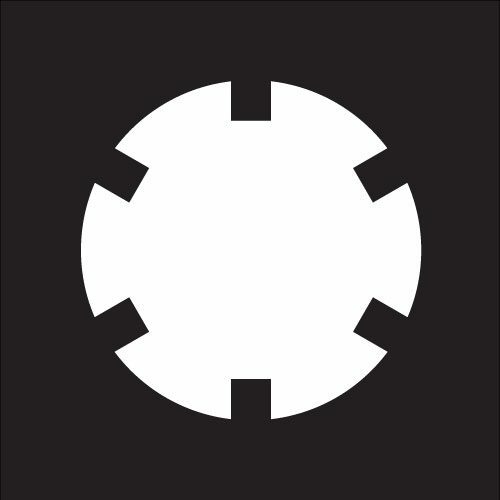 More artists will be announced at a later date. 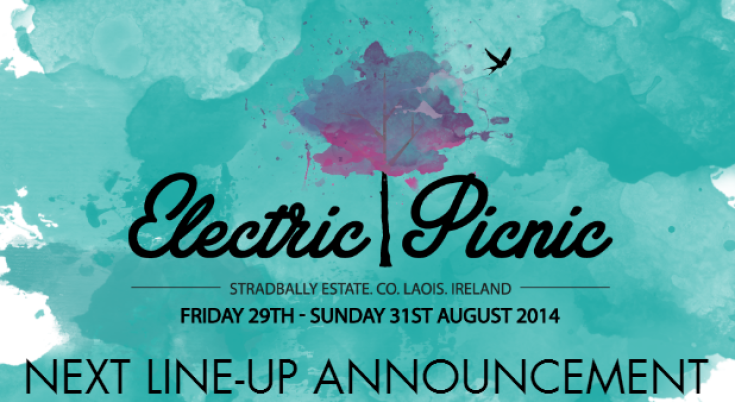 Electric Picnic 2014 will run from Friday, August 29th to Sunday, August 31st in Stradbally Hall, County Laois. 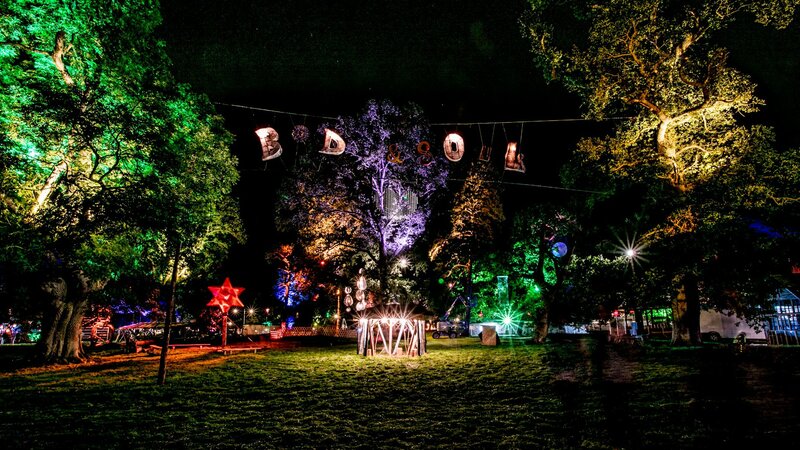 Tickets for Electric Picnic 2014 are on sale now, for more information visit electricpicnic.ie or ticketmaster.ie.